We believe that nothing that matters for eternity happens without prayer! 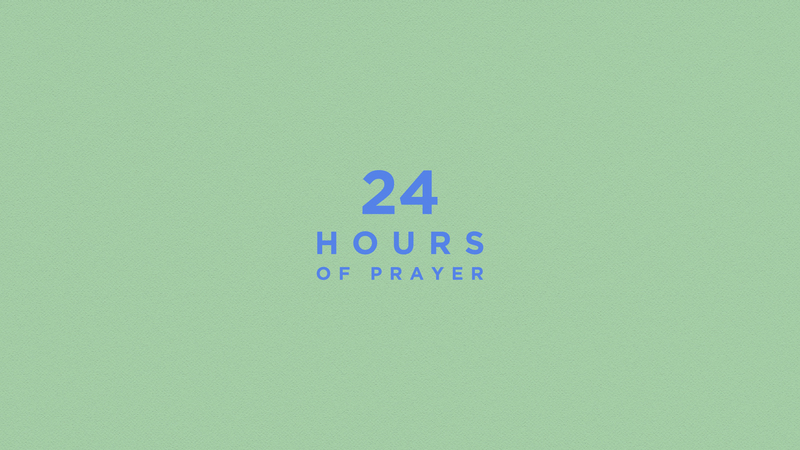 24Hours of Prayer is an annual opportunity to come together and pray for the amazing Gospel opportunity that happens at Easter. We'll be specifically praying the healing, restoration and salvation of those around us as well as the Easter Weekend services. Gather with us for a 1-hour time slot beginning April 12. Check out prayer hours at your campus and sign-up to join in!